Are you a student preparing for a career in auto upholstery? Then you’re eligible to apply for an auto upholstery scholarship through SEMA. The 2019 SEMA Memorial Scholarship and Loan Forgiveness Program exist to help students like you. 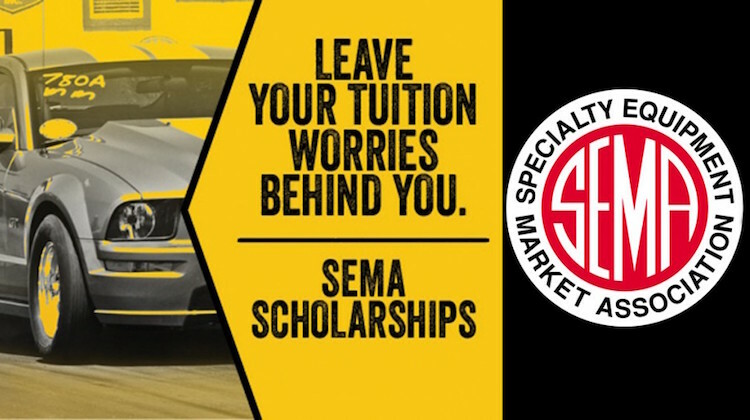 The SEMA Memorial Scholarship awards scholarships ranging from $2,000 to $3,000. However, a top award of $5,000 goes to the most promising candidate. Students pursuing a career in auto upholstery are specifically eligible for the Nat Danas Scholarship. He’s the founder of the National Association of Auto Trim Shops and Auto Trim and Restyling News. SEMA is also accepting applications for its Loan Forgiveness Program, which offers financial awards to employees of SEMA-member companies who are paying off a loan for a completed program of study at an accredited university, college or vocational/training program — such as Wyotech or McPherson College. SEMA has granted more than $2 million in scholarships to students since 1984. 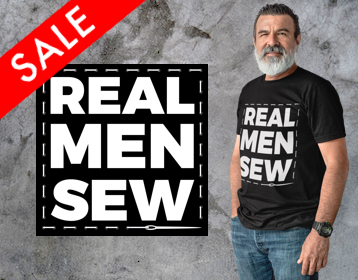 How awesome is that? Interested students must apply by March 1, 2019 by visiting SEMA.org/scholarships. For more scholarship opportunities, check out AutomotiveScholarships.com.